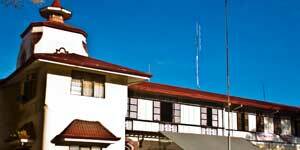 While touring the Silliman University campus, a visitor will notice a large building made of light brown stone. Three stories tall, this building has wide ledges overhanging its windows, as if the building is trying to pull itself back into the shadows to hide its mysteries. Looks can be deceiving, however. This building is dedicated to shedding light on mysteries and bringing knowledge to university students and staff. 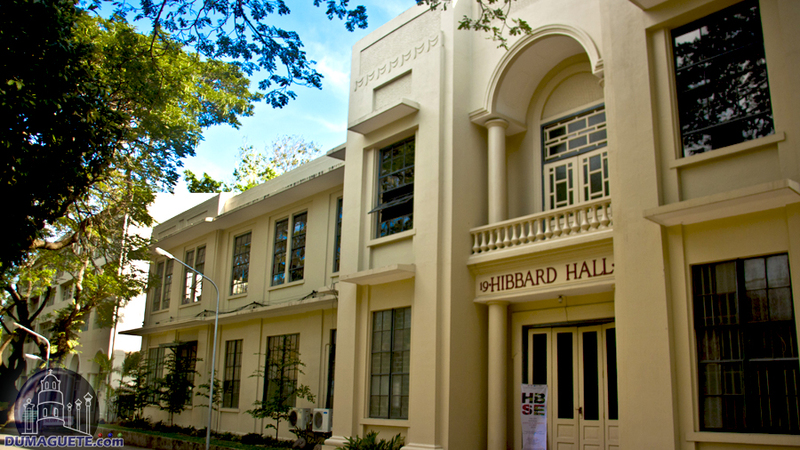 This building is the Silliman Library. 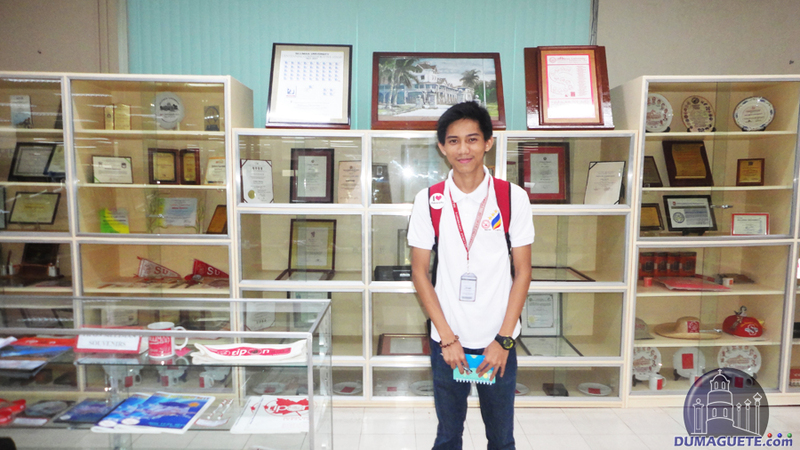 The Silliman Library is one of the best libraries in the Visayas, perhaps even one of the Top3 in Philippines. It holds over 100,000 books and can seat 490 people. It is also fully air-conditioned, which can be helpful on some of the hot and humid days in Dumaguete. Before visitors get excited at the thought of all those books, however, they should know that usually only students and faculty are allowed to use the library facilities. If outsiders want to use the library, they have to pay a fee and get a special pass from the librarian. 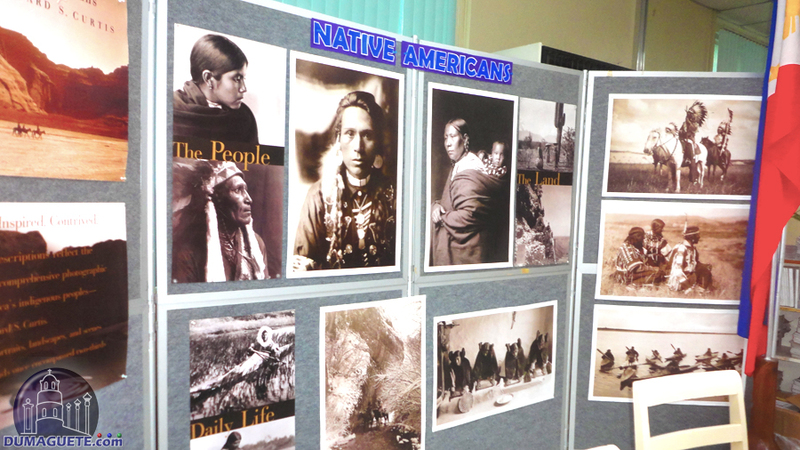 Although outsiders are not often granted access, the resources of Silliman Library are invaluable for students, faculty, and researchers. Not only can they do research there, but students also sometimes work as assistants in the library. The facility provides study carrels for students and faculty, and study rooms specifically for faculty doing research or writing dissertations. There are also rooms for group discussion. 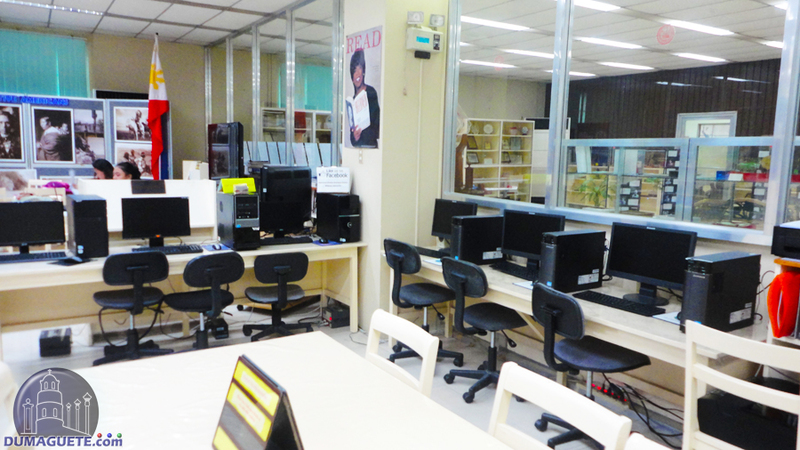 The library has a wide variety of materials, including local and foreign magazines, and a collection of work relating to the history of Silliman University. 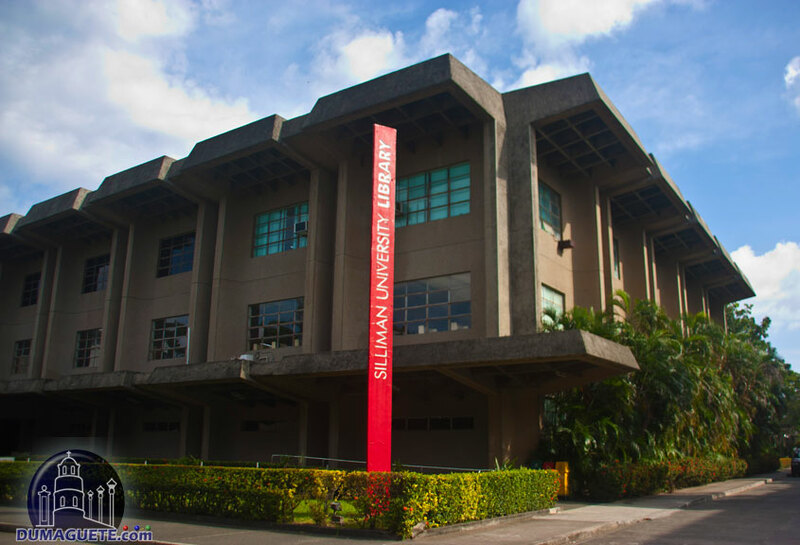 Like Silliman University itself, the Silliman Library had humble beginnings. Originally, the library was only two bookcases of books in a tiny room in Silliman Hall. 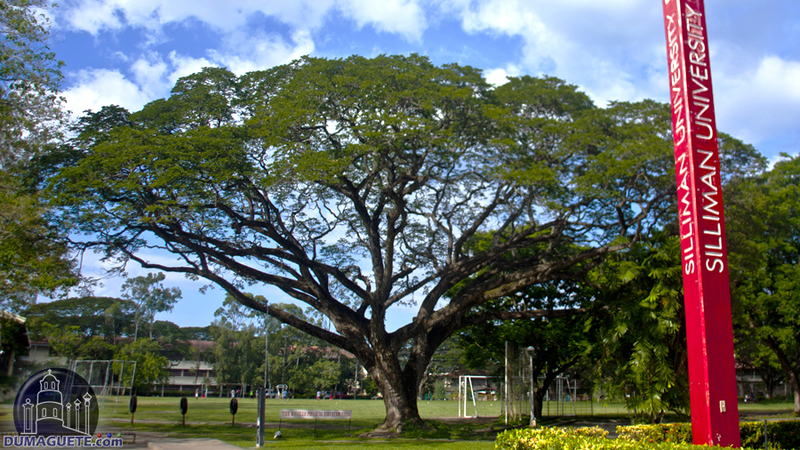 This was during the days when Silliman University was just an elementary school for boys, with only 15 pupils. As the university grew, so did the library, until it became a notable collection which is the pride of Silliman University. 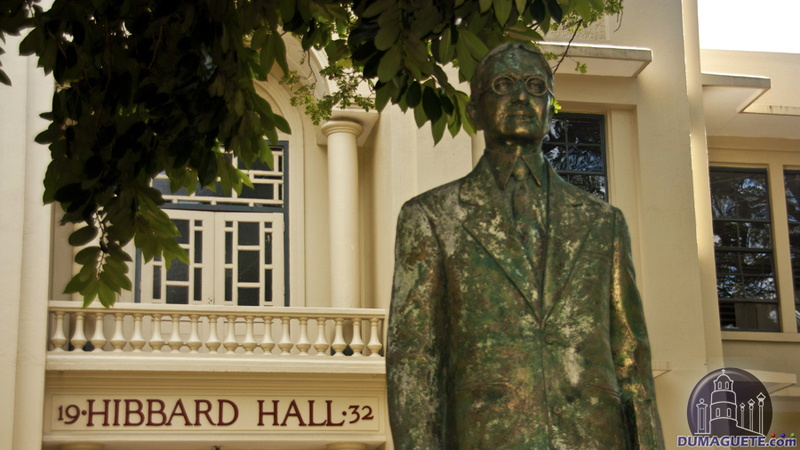 So, while the Silliman Library may look imposing, and perhaps even a little ominous on a cloudy day, visitors should know that it is part of the rich tradition and history of the university, and that the students and faculty could not get by without it. Silliman Library grew from tiny beginnings to a wonderful, impressive place with a lot of variety, much like Silliman University, and even the city of Dumaguete which contains them both.